Our comprehensive lifestyle management programme was created with you in mind; by employing our services and delegating tasks, we'll bring the equilibrium back into your work-life balance. We'll also show you how to put the "life" back into your lifestyle! 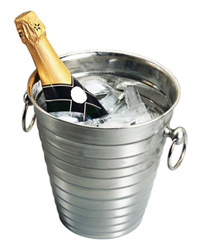 Birthdays, christenings, anniversaries... we can organise and arrange venues, invitations, theming, entertainment, food, drinks, room decoration, cake(s), party bags and thank you notes. View more information about our leading party planning service. Swimming, football, painting, horse riding... whatever hobby your little one is interested in pursuing, we'll research, source and select a local class that right for you. Education, sport or musical, we can find you one-to-one help and support. Nurseries, childminders, babysitters, holiday clubs... we can research, reference and report back; allowing you to make an informed choice. 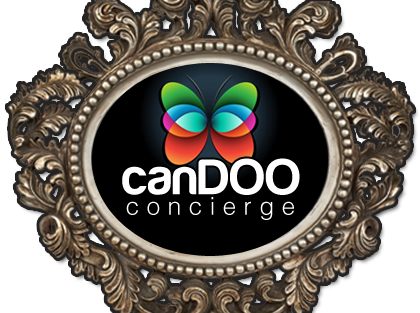 Read more about CanDOO's pa service to busy parents. Whether you're new to an area, or your child is making the transition from Primary to High School, we will research and report back on state and private schools, enabling you to make the right choice for your child. From a quick pre-theatre bite to eat, to a romantic dinner with glimmering candles and open fires; we are dining experts and can recommend the perfect place to fit your tastes. Whether you're entertaining your Boss, or just a close group of friends, we can plan and organise your special event, leaving you free to enjoy yourself! We're committed to rolling out the red carpet for you. Through our exclusive and extensive network of contacts and suppliers we can obtain tickets for theatre, concerts, sports and entertainment. Flying lessons, ghost hunting and circus workshops are just a few of the experiences we've arranged to date. Tell us your ambitions, and we'll fulfil them. We can add the finishing touches to any special occasion, from room decoration and a trail of rose petals, to chauffeur, Champagne and chocolates - we can deliver your dream. As well as purchasing for and on behalf of our clients, we also offer a card and gift-wrap service too. We'd love to discuss your requirements in more details, please get in touch with us today, so that we can put the "life" back into your lifestyle.